There's not much to say about the city of Windsor other than 'Wow.' There are few cities that are becoming so popular not only within Colorado, but within America as Windsor is. Not only are so many people recognizing that Fort Collins immediate southeastern neighbor is a fantastic place to live, but it's so close to everything within Northern Colorado that it's giving Fort Collins a run for it's money. While many in Fort Collins may shake their head at that statement, Windsor has been booming for over the past decade, and is going to continue to grow exponentially over the next decade and more. 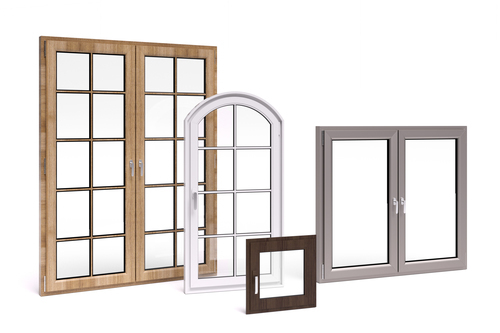 We offer Windsor Window Replacement, Installation, and Door Replacement and Installation. If you are a builder, and starting a new construction project, we want to team up with you to give your new homes that fresh look that you so greatly desire before it falls into a lucky homeowners hands. Our windows are made to please, and the clean, aesthetic look that you will give each of your properties in the Windsor community is what we can help you accomplish. Our company has the experience to help you pick the right window just for you and your new or older home. Our crew of professional installation experts is here to give you the special touch that you are looking for from your home exterior company. We have over 3 decades of experience in the industry, and you will greatly enjoy the look that our new wood, vinyl, or fiberglass windows give your home. Installation is the key to any job that we perform, and we make sure that we are well equipped no matter the age of your home, or the number of windows that are being installed. Home windows have been our passion for a very long time, and that passion transfers over to you and yours. Fort Collins Windows & Doors offers free consultations, and we are available to answer any questions that you may have by phone at 970-372-5120. We guarantee that you will be happy with our services, and our dedicated group of project managers make sure that the job is done right each and every time. Give us a call today!